This has all the earmarks of the most epic Relapse CMJ Showcase at Coney Island High back in 98 or 99. For real, this thing looks ridiculous. 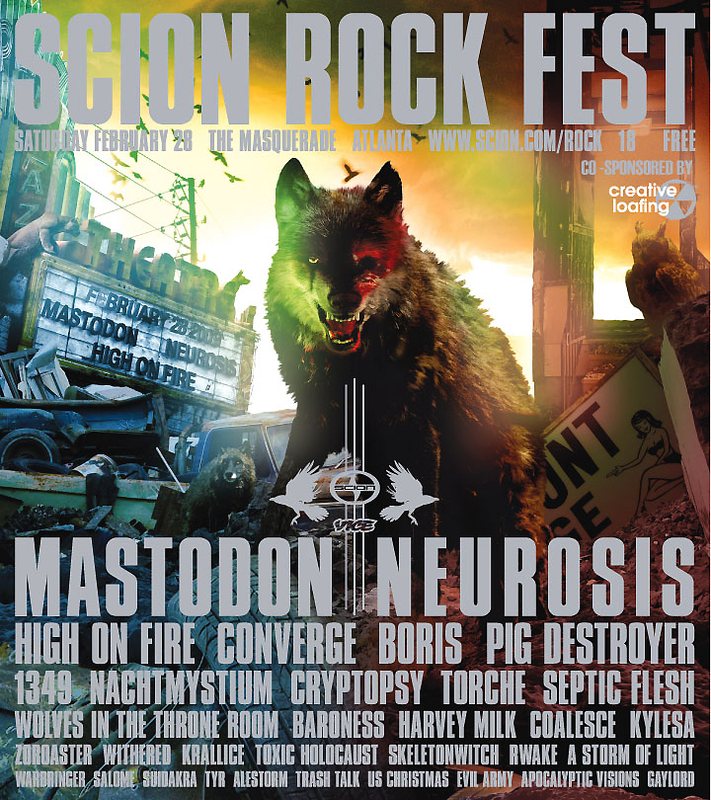 I just hope it’s not as epic as HellFest, which was, as you know, so epic it imploded upon itself. There is a lot of conflicting info on how to get tickets for this thing, and we honestly don’t know either. We did find this great site that seems to have an idea of whats going on. Check it out HERE.